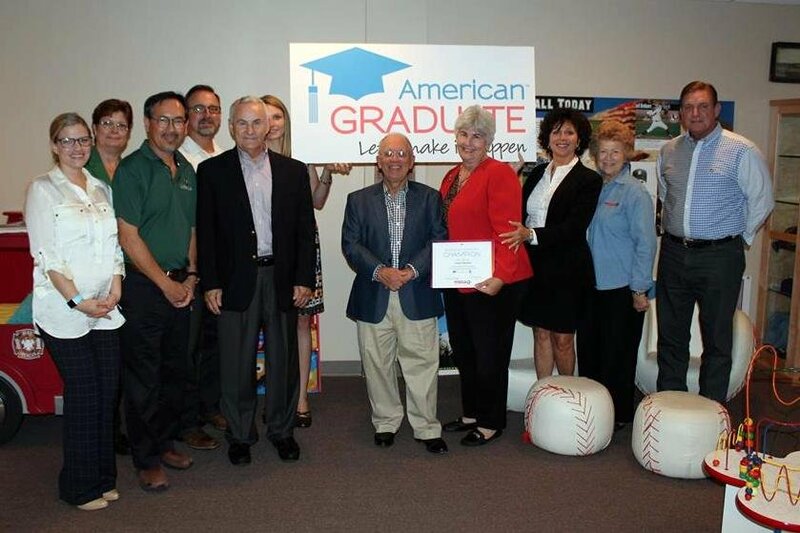 American Graduate Day is a multiplatform television event that leverages the reach of public media to spotlight organizations and individual Champions of Education who help kids stay on the path to graduation. 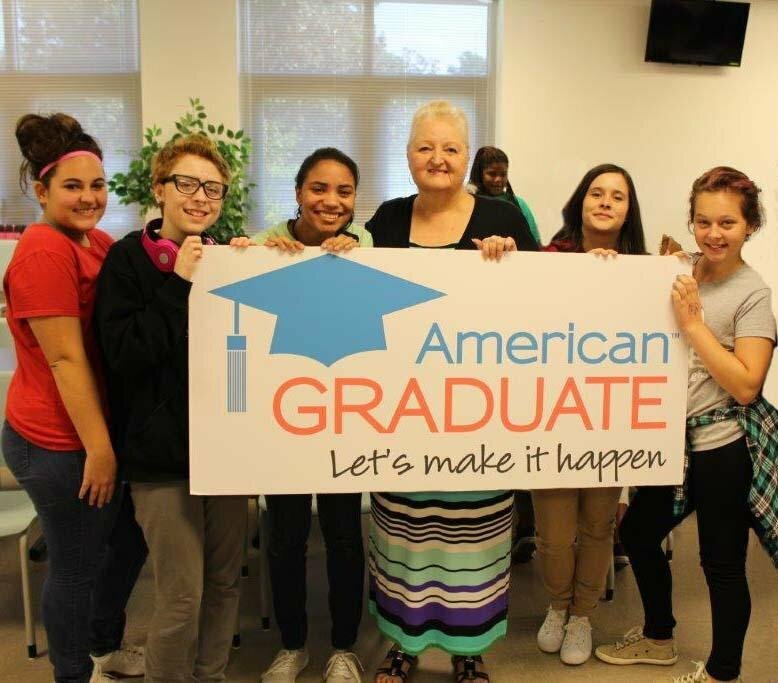 American Graduate Day centers around the critical themes of Career Readiness and College Completion, Caring Consistent Adults, Dropout Prevention and Re-engagement, Early Education, More and Better Learning, Special Needs and STEAM. Each fall, journalists, thought leaders and celebrities join together to raise awareness of work being done across the U.S. to keep kids in school and on track to college and career successes. National Broadcast Spotlight on Autism Pensacola! 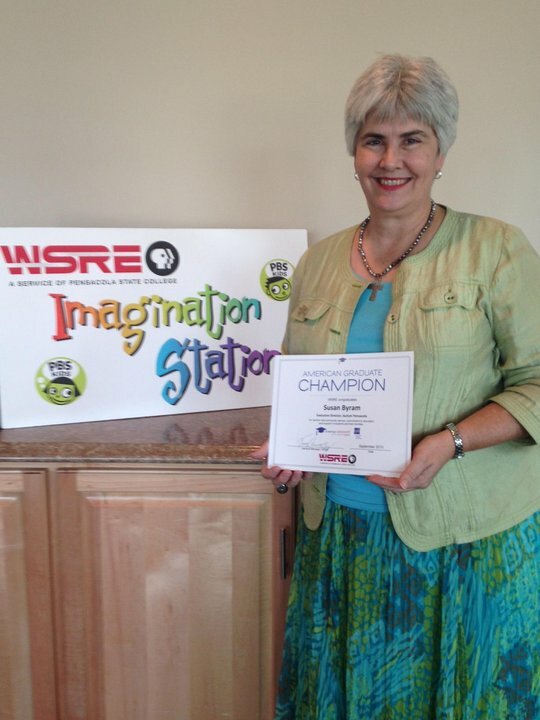 WSRE’s “Stories of Champions” video clip about Autism Pensacola aired during the national American Graduate Day broadcast on October 3, 2015. Congrats to Autism Pensacola, president and CEO Susan Byram, and to our WSRE producers: Jill Hubbs, Ted King and James Roy! The Early Steps program at Sacred Heart Children's Hospital supports families by helping children learn and develop to their full potential. 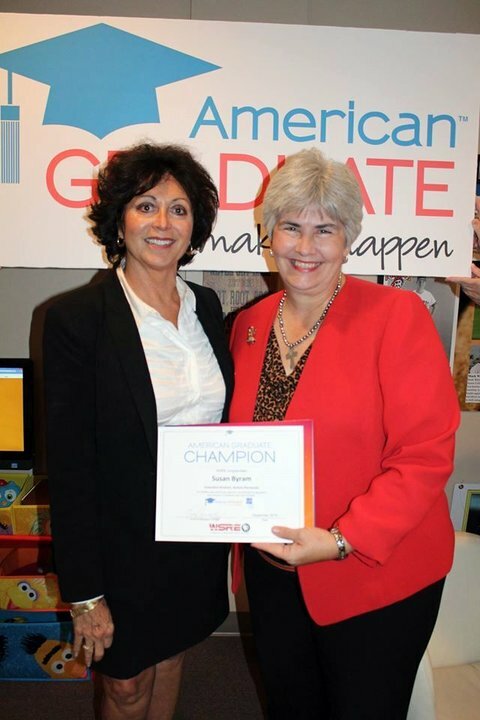 WSRE salutes Early Steps for being an “American Graduate Champion” for early learning. Studer Community Institute helps children in our community find the path to success in school and in life. 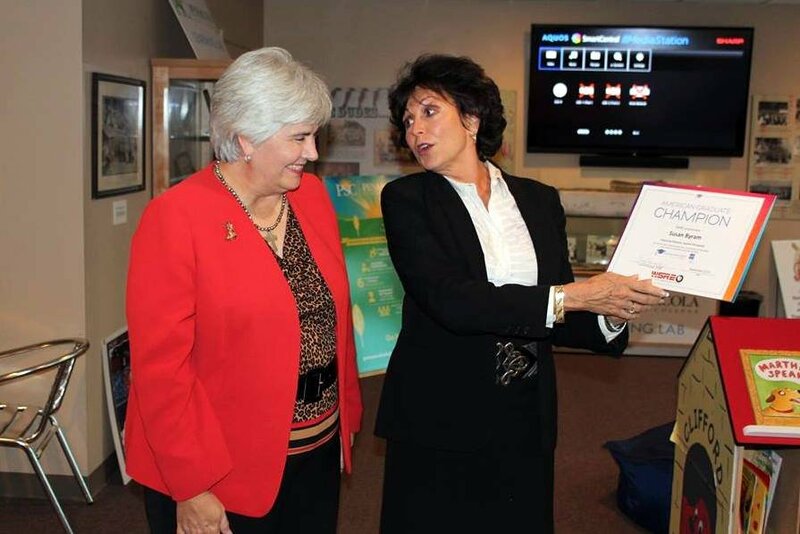 WSRE applauds Studer Community Institute for being an “American Graduate Champion” for early learning.